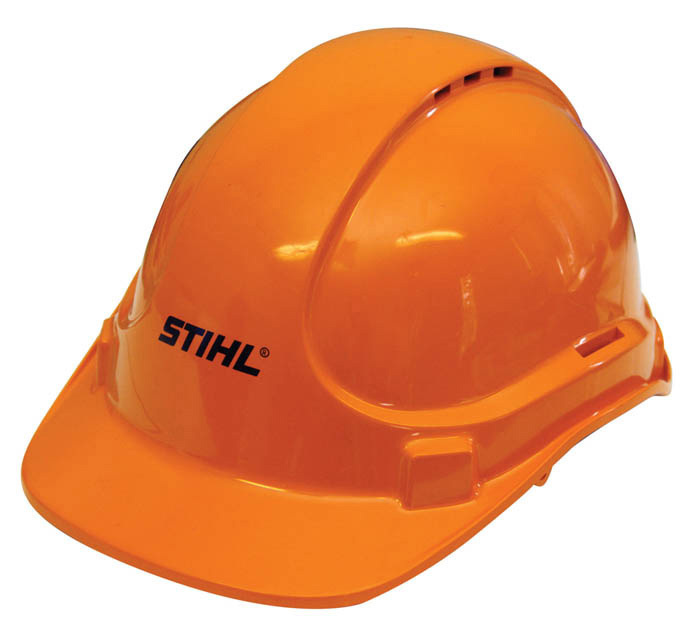 Lightweight polyethylene construction helmet with ventilation openings on both sides in the top part of the helmet crest. Moisture is absorbed by an adjustable sweatband on the inside. With rain gutter to channel of water. Compliant with AS/NZS 1801.